Guru Nanak Educational Charitable Society Regd. was established in year 1997 under the stewardship of Dr. Balwinder Singh Walia at Gopalpur, District Ludhiana. The Society is providing Professional, Medical and Nursing education to the nearby area especially to the rural students through its colleges namely Guru Nanak Ayurvedic Medical College & Research Institute (B.A.M.S), Guru Nanak College of Education (B.Ed & M.Ed) & Guru Nanak College of Nursing (GNM, B.Sc Nursing, B.Sc Post Basic Nursing) under the name & style of Guru Nanak Group of Colleges. So many Doctors, Teachers & Nurses are serving the community after getting education from these Institutes. Guru Nanak Hospital is also being run by the Society at Dehlon & providing medical treatment facilities to the peoples of nearby villages on affordable rates. Facilities of X-Ray, Ultra Sound Scan, ECG + Lab investigation are provided at concessional rates. Society is also conducting free medical camps, distribution of free medicines to the poor peoples, distribution of free ration on every SANGRANDH at the beginning of the month, tree plantation, Free Eye Checkup Camp & many other social activities for the needy and uplift-ment of the life of people below to poverty line. Colleges managed by Guru Nanak Group of Colleges are affiliated with their concerned universities like Guru Ravidas Ayurved University, Hoshiarpur, Panjab University, Chandigarh and Baba Farid University of Health Sciences, Faridkot & having adequate infrastructure and instructional facilities as per norms laid down by the P.U Chd., GRAU, BFUHS/State/INC/ NCTE/ CCIM, New Delhi respectively. Almost 1500 students are presently studying in the colleges from its surrounding area. Transport facility has been provided with 08 Buses to the students upto the doorstep among the nearby villages. Hostel facility for outsiders students both male & female is also available in the college campus. Library: -The College has well stocked library with more than 10,000 books on subjects related to the courses taught. Library is also regular subscriber of various magazines, journals and newspapers for benefit of the students as well as college staff. College provides access to internet in college library for students and staff during college hours. 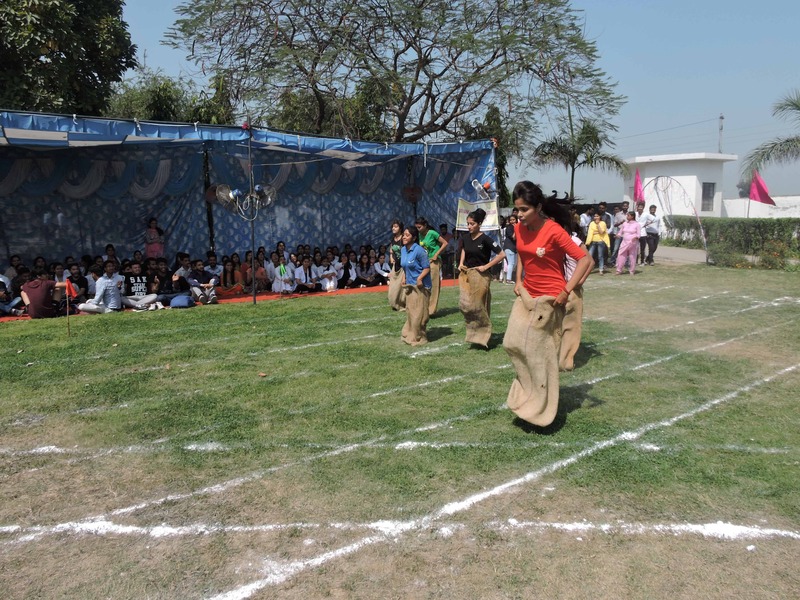 Playground: –The College has playgrounds within its premises for different outdoor games. Facilities for indoor games are also available. Every year the students of college receive prizes for their best performances in inter college competition held from time to time among different colleges. Auditorium:-Institute has multipurpose state of art auditorium which is the hub of academic and cultural activities. The hall is fully equipped with latest facilities and has capacity of about 250 students for academic seminars and discussions. Hostel Facilities:-To cater to the needs of outstation Students College has provided hostel facilities with college campus. College runs separate hostel for boys and girls. Various facilities have been provided in hostel and every care is taken to ensure a comfortable and happy stay for resident students. Nutritious hygienically prepared vegetarian food is served. 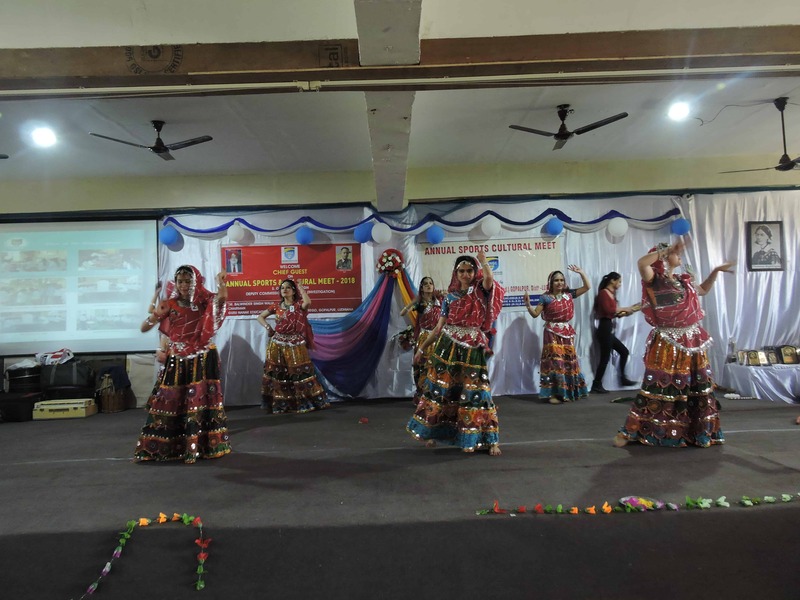 Gymnasium:–Hostels have well-equipped Gymnasium to meet fitness needs of students. Canteen:–The canteen is well functioning and catering to the needs of students and the staff. 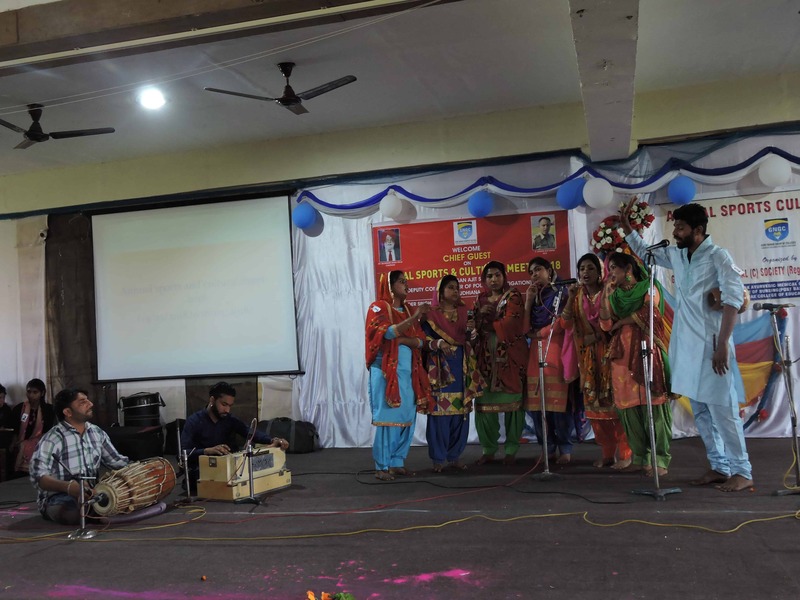 Extra-Curricular Activities:-The students are encouraged to take part in Intra-state and Inter-state College games, various cultural activities like Drama, Singing, Dancing, Poetry, Declamation contests, Debates and Quiz programmes etc conducted, sponsored by University from time to time. Their performances received prizes in various cultural events.